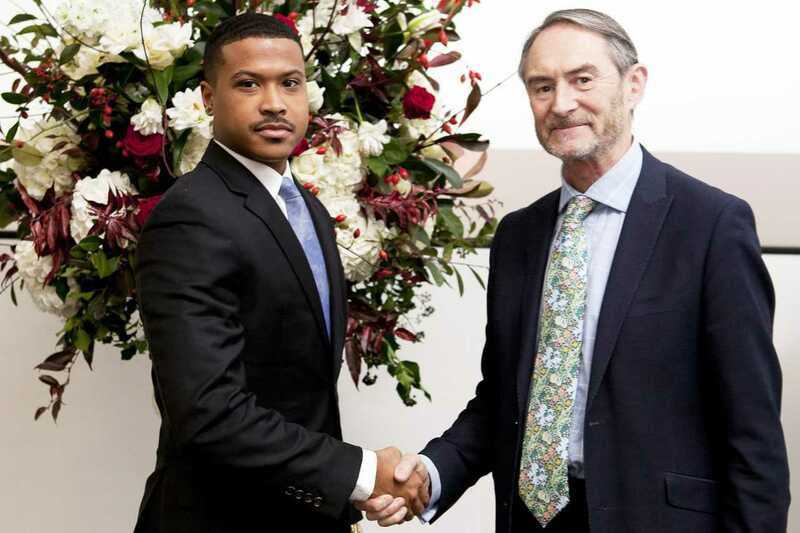 The City Law School honours the achievements of past and current students at its annual prize-giving ceremony and reception. 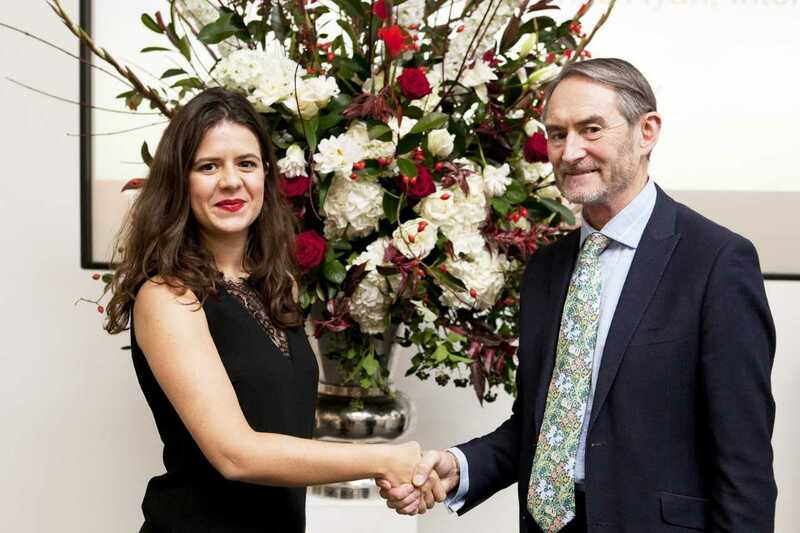 Current students and recent graduates of the City Law School (CLS) were awarded prizes for outstanding achievement at the School's prize-giving ceremony and reception on 22nd November. Interim CLS Dean, Professor Chris Ryan, Professor Peter Hungerford-Welch, andProfessor Jason Chuah, were on hand to present prizes and congratulate the awardees on their accomplishments. 54 prizes were awarded to winners both studying on, or who have graduated from, the LLB and GELLB programmes. There were 71 awardees on the School’s professional and postgraduate programmes, including those who studied for the Bar Professional Training Course (BPTC); the Legal Practice Course (LPC); and LLM programmes. In October 2018, ten persons were awarded prizes for excellence on the Graduate Diploma in Law (GDL) programme during the 2017-2018 Academic Year. The City Law School’s prize-giving ceremony is an excellent opportunity to reward the excellence and hard work of our students, to renew friendships, and to give due recognition and gratitude to the sponsors of our many awards and prizes.